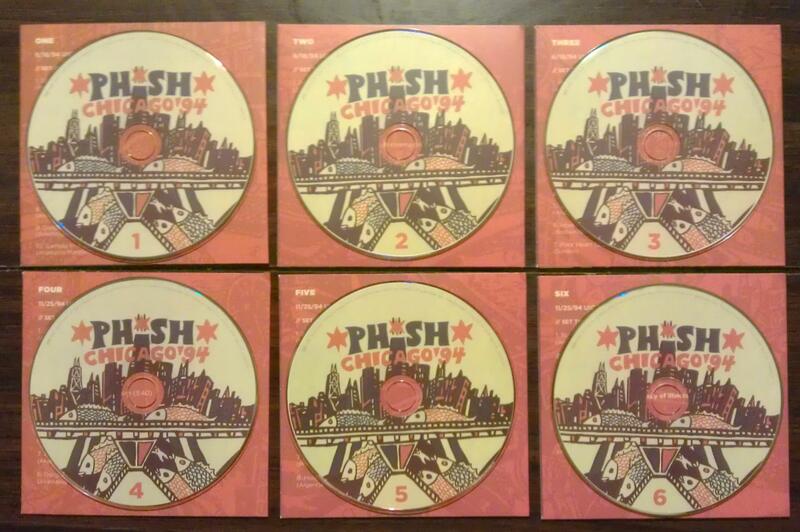 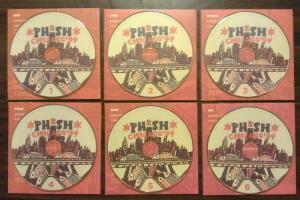 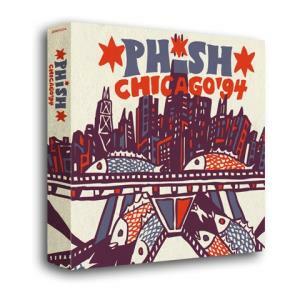 On July 31, Phish will release Chicago '94, a brand new 6-CD box set, showcasing two complete shows recorded live on June 18, 1994 and November 25, 1994 at UIC Pavilion in Chicago, IL. 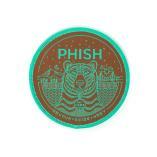 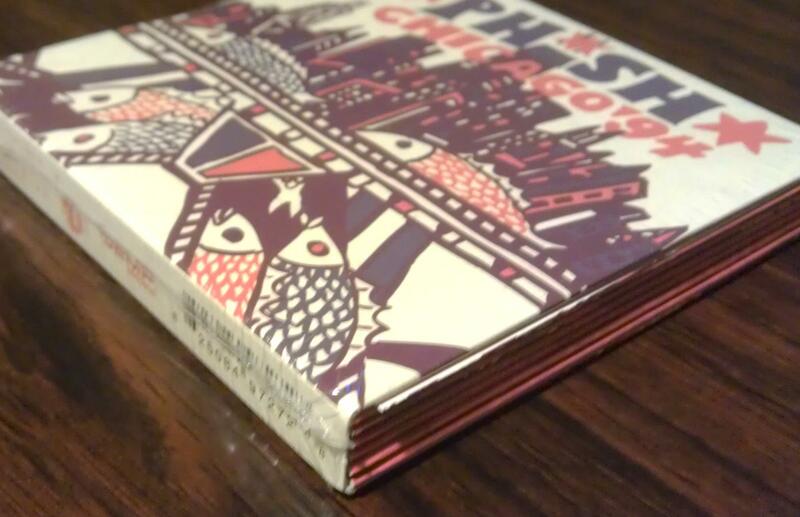 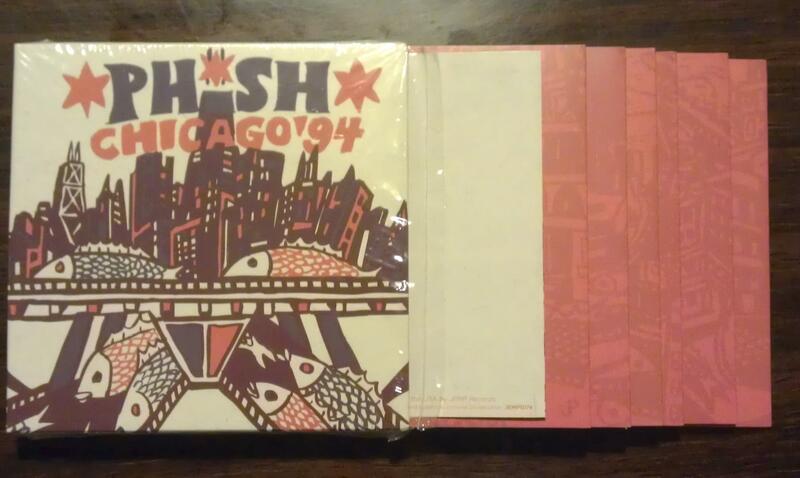 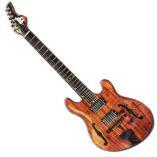 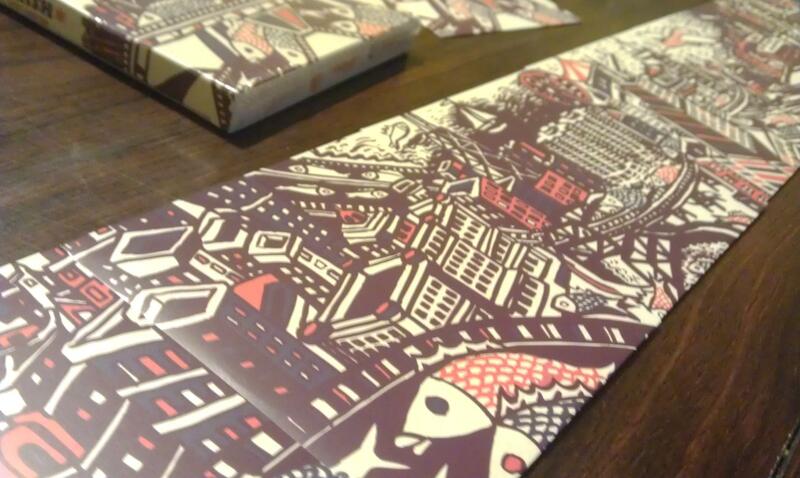 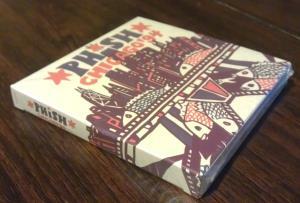 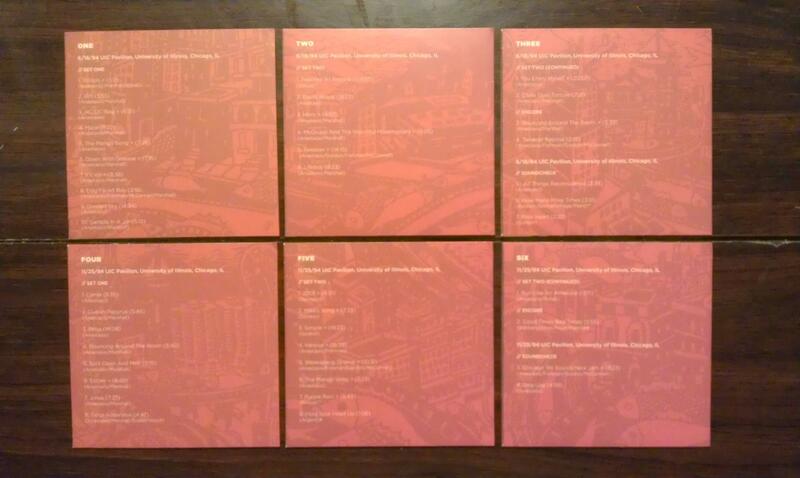 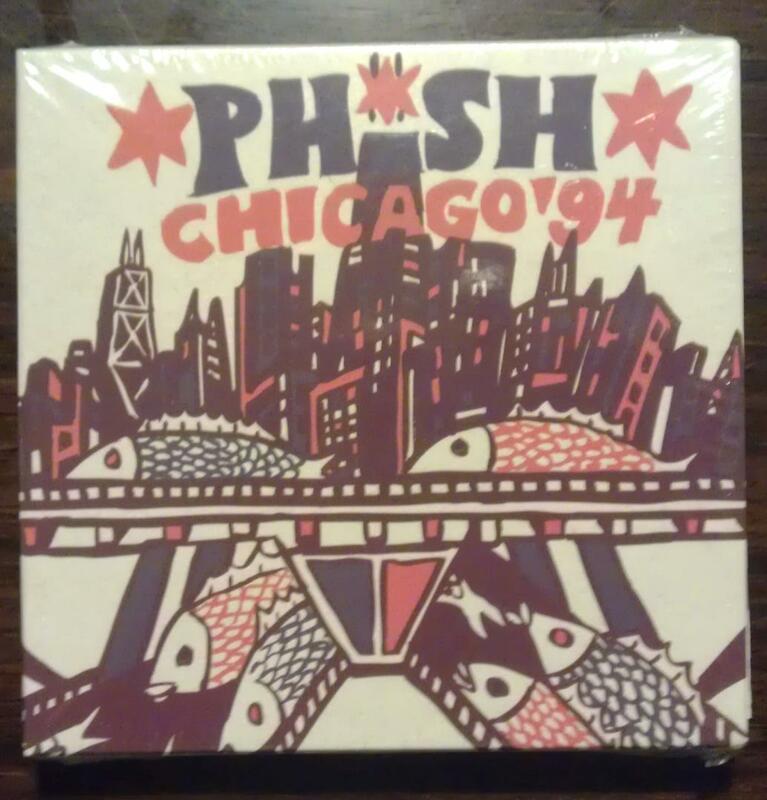 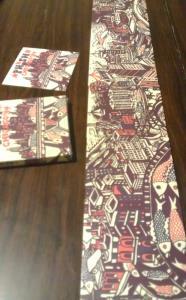 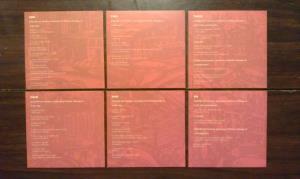 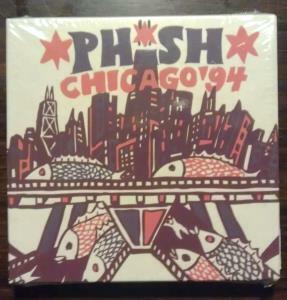 Chicago '94 is available for preorder now at Phish Dry Goods. 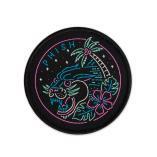 Everyone who orders from Phish Dry Goods will receive a free Jim Pollock baseball trading card (there will be four total to collect). 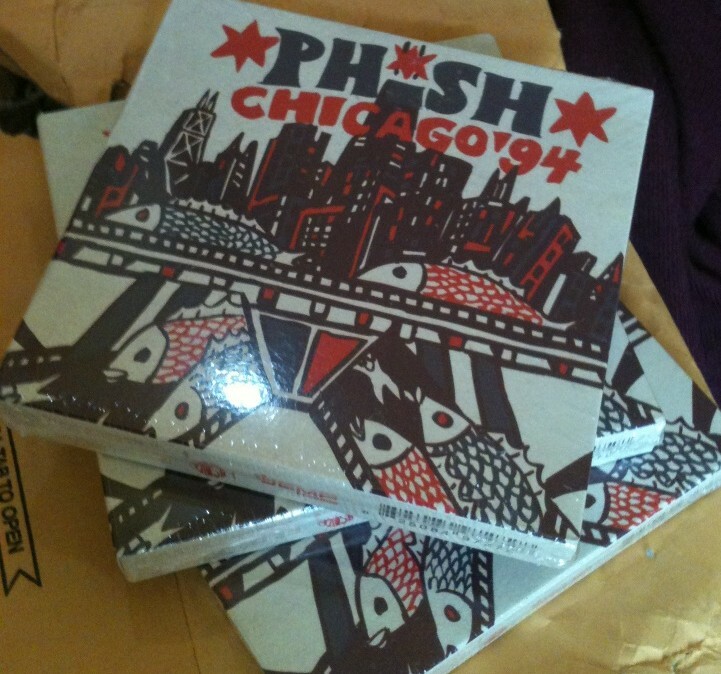 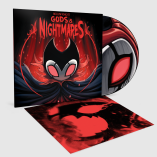 In addition, Phish Dry Goods is offering FREE SHIPPING on all orders over $90, and several bundles are available, with some new items including a band new Chicago '94 T and a brand new Limited Edition poster.